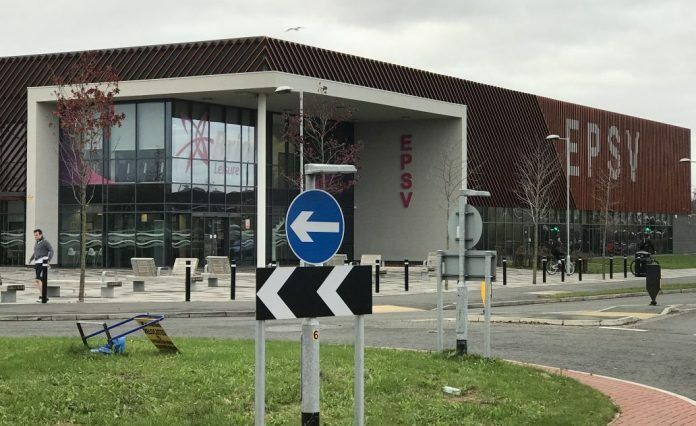 The EPSV (Ellesmere Port Sports Village) is offering free 12-month memberships to migrants today only to celebrate International Migrants Day. International Migrants Day is celebrated on December 18th each year, and was appointed by the General Assembly of United Nations. The day has been celebrated since it was founded in 2000. To help celebrate the day, the EPSV is offering migrants a free 12-month membership to its gym, claimable today only. In order to claim the free 12-month membership, migrants need to come along to the EPSV and show their non-British passport. They will then be able to sign up for the membership completely free of charge. Anyone who wants a free 12-month membership can just pop down today and show your non-British passport. We’ll sign you up! We believe migrants should have the same opportunities as anyone else, and should be able to own a gym membership for 12 months without going… and yes, my name is Annakin. What do the Bugle’s readers think of the EPSV’s offer for a free membership for migrants?